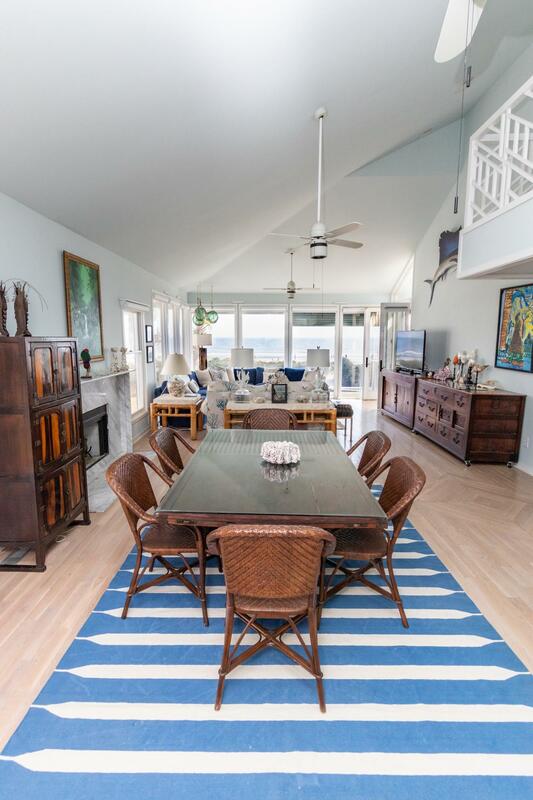 Immaculate front-beach house in the private Beachside community! 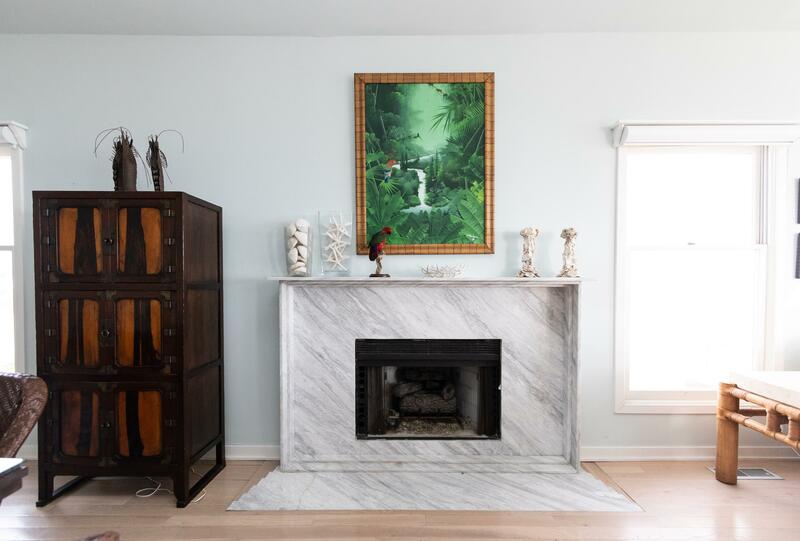 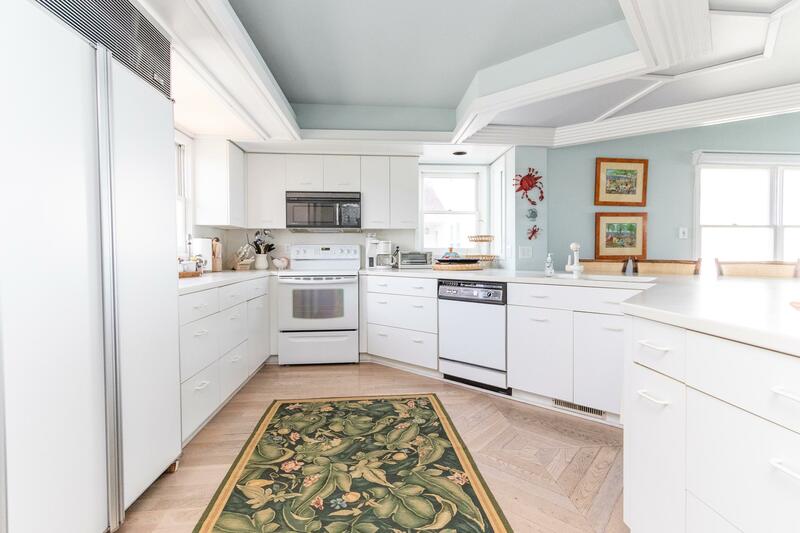 This 4 bedroom, 3 bath gem has been meticulously cared for and updated. 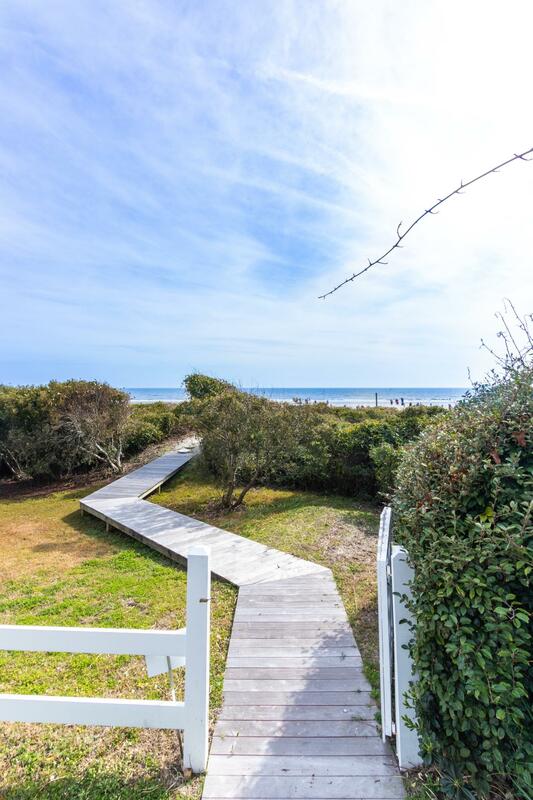 Incredible ocean views and close proximity to the beach via private access. 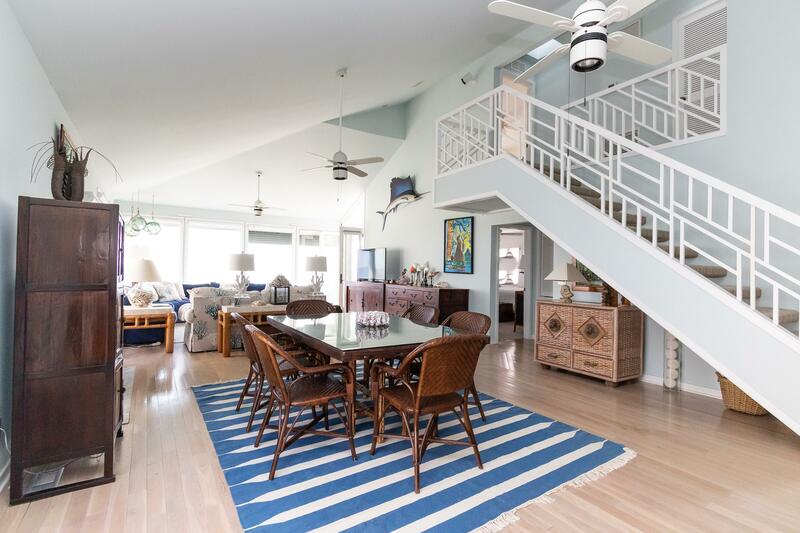 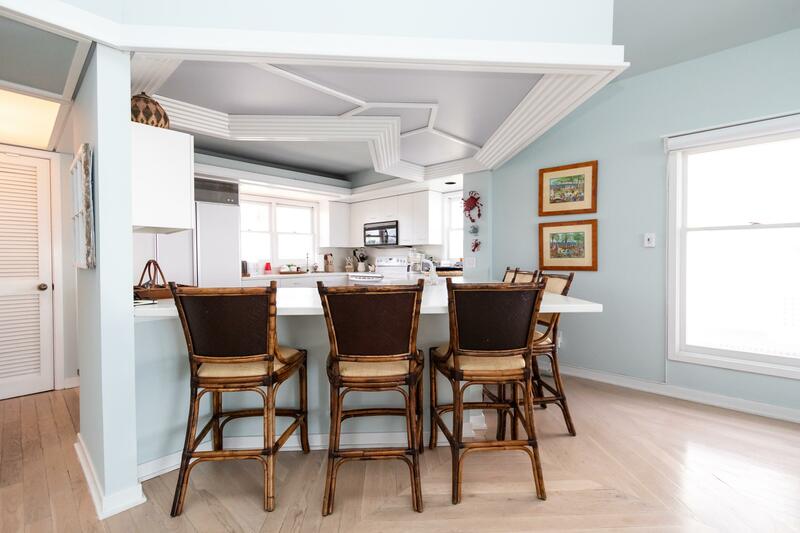 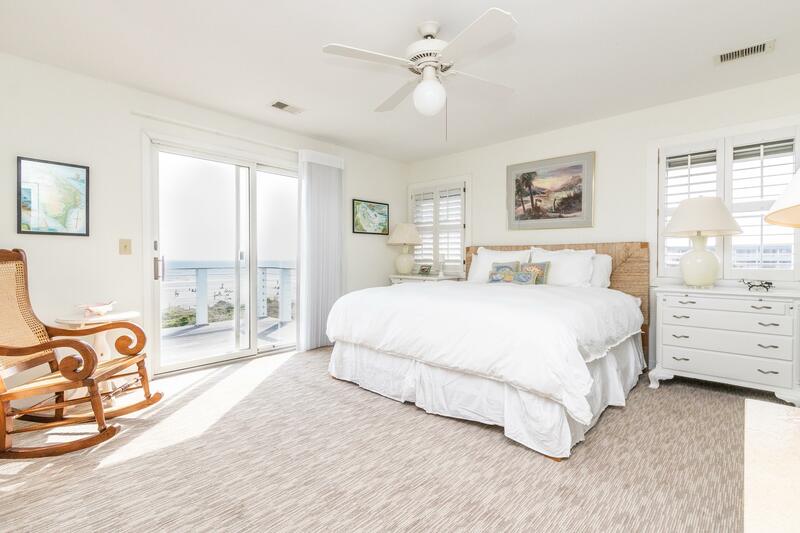 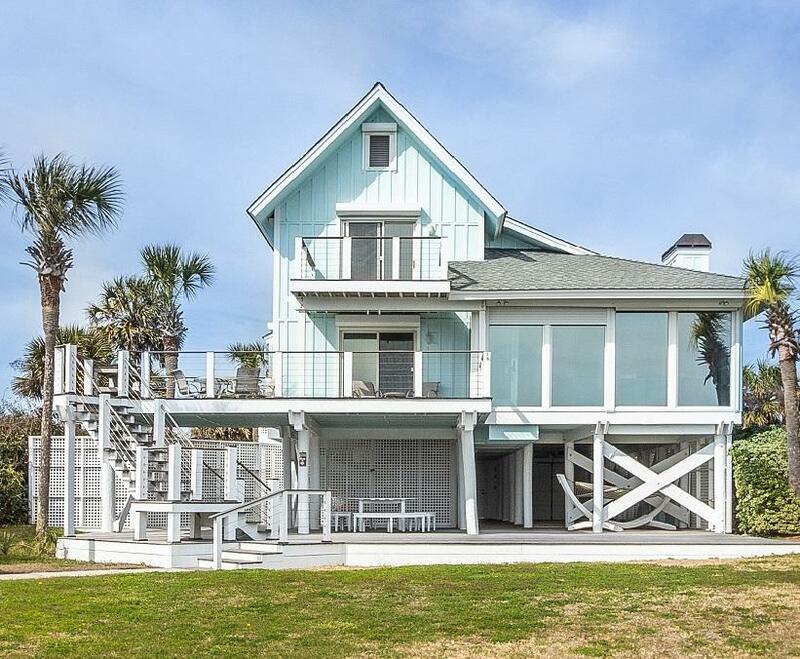 Highly efficient floor plan with an open kitchen and great room for entertaining or relaxing, and a downstairs master suite that also enjoys ocean views and access to the porch. 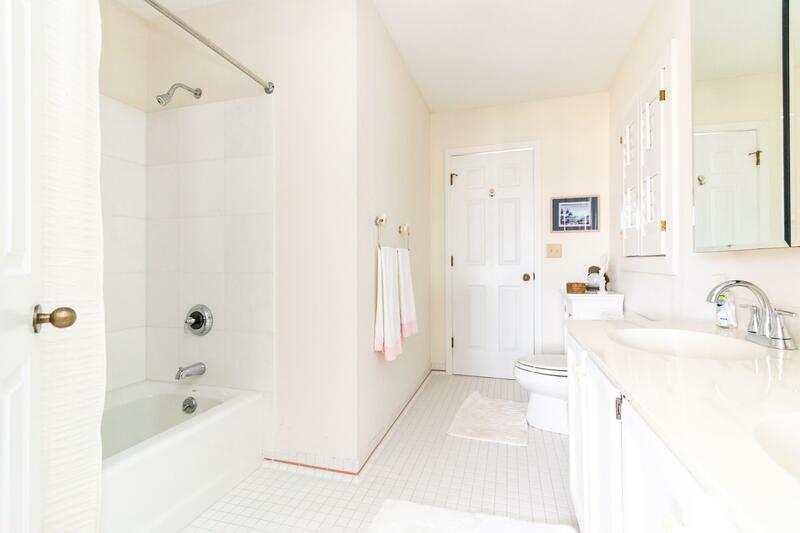 There is one additional bedroom and full bath downstairs, and two additional bedrooms with a full bath upstairs. 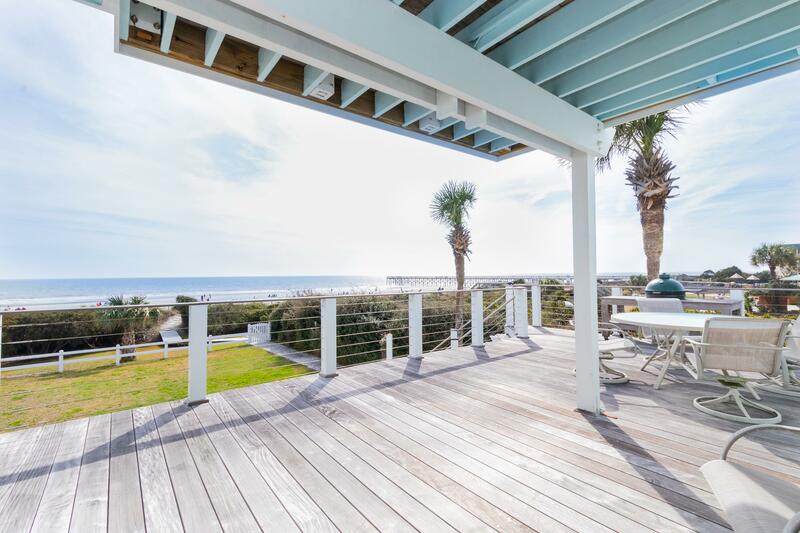 Hundreds of square feet of deck space to enjoy the sea breeze, all recently upgraded with ipe decking. 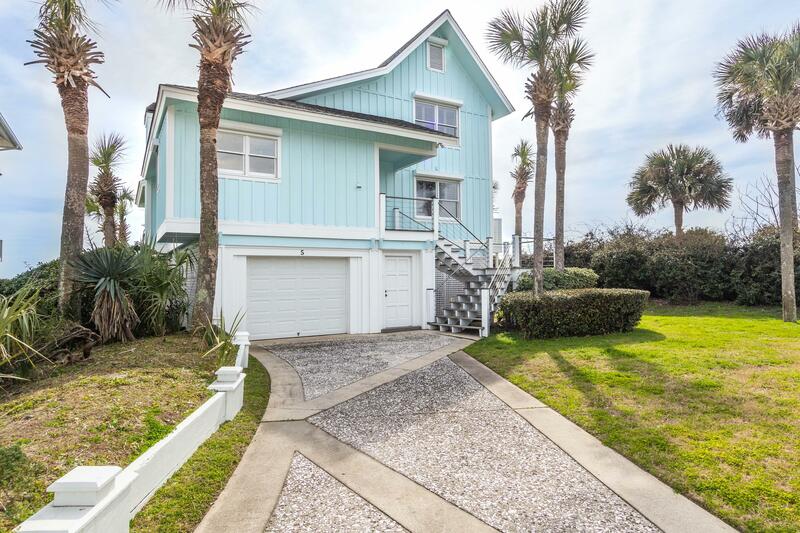 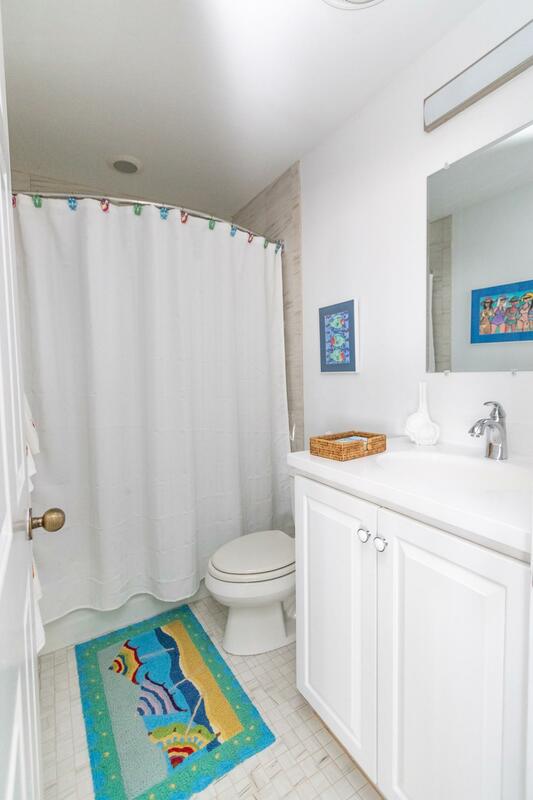 This home occupies one of the larger lots in Beachside so it offers ample on-site parking. 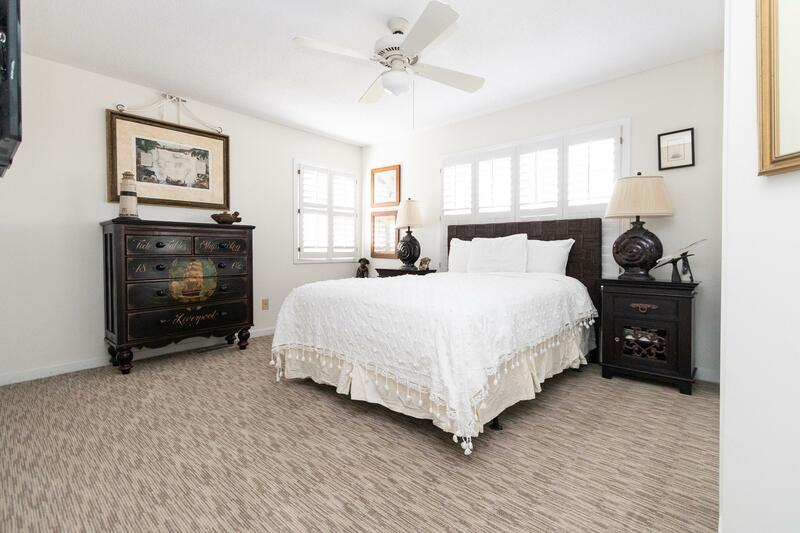 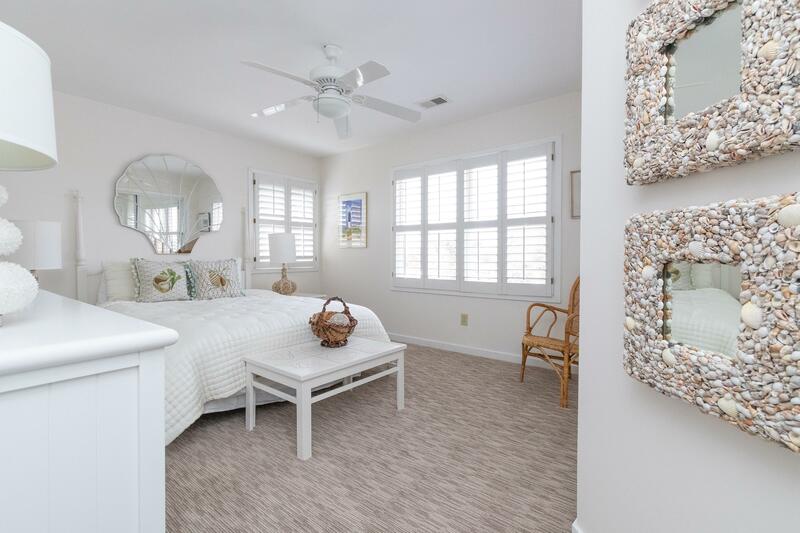 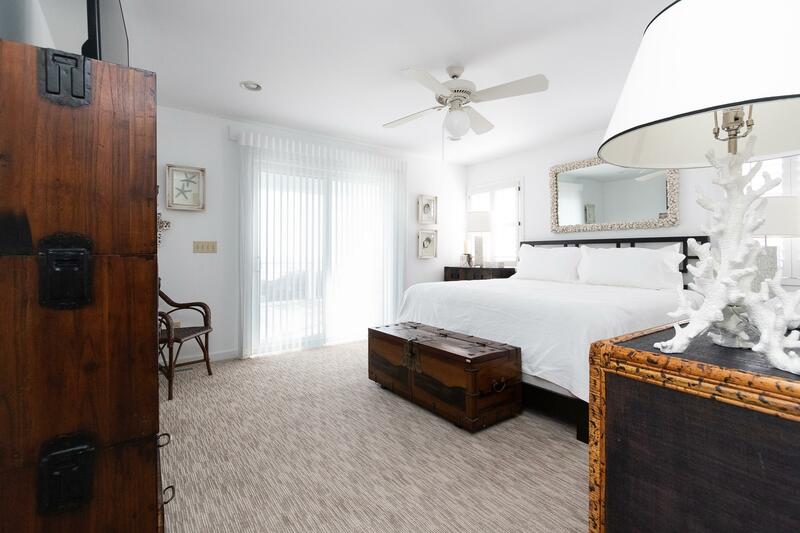 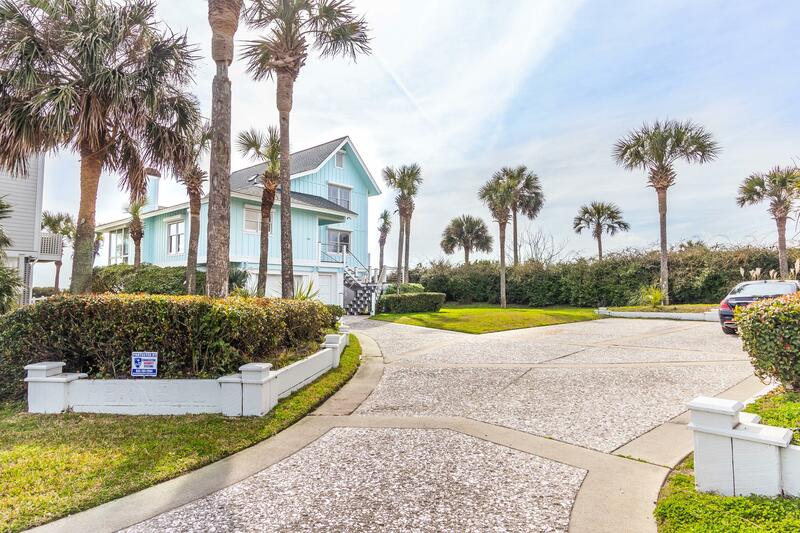 The Beachside neighborhood is private and prohibits public street parking (strictly enforced) so you will enjoy the benefits of a quiet community. 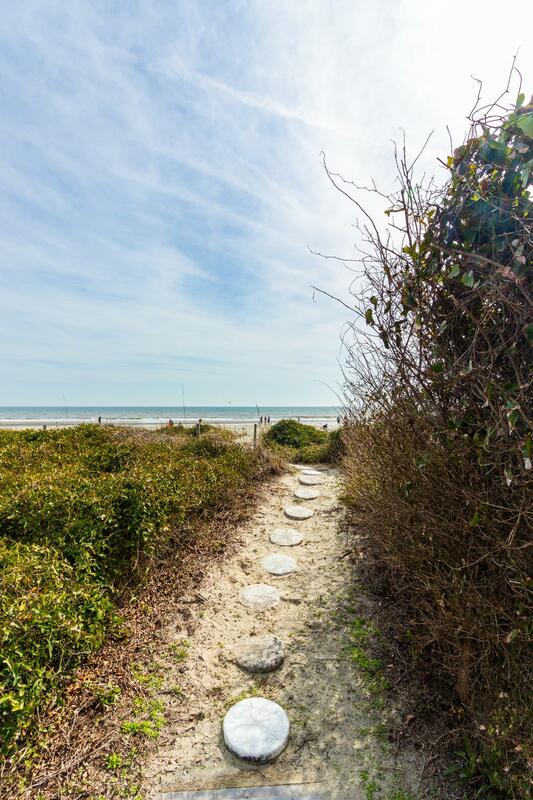 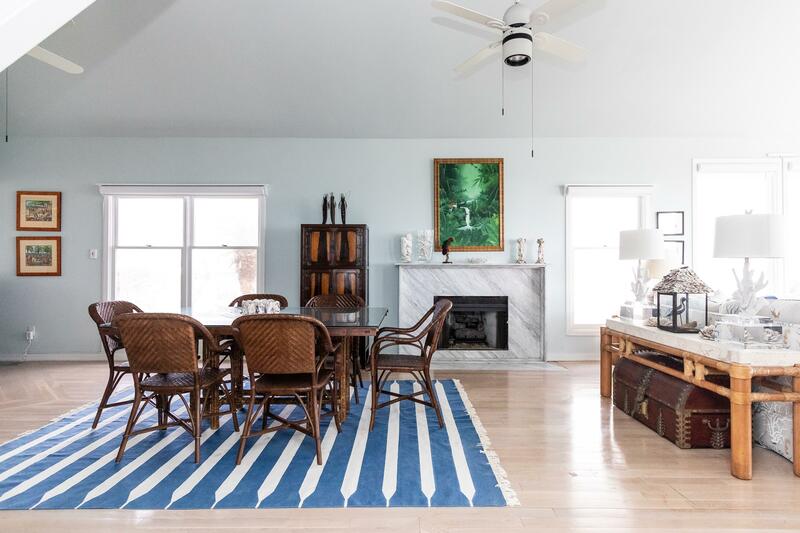 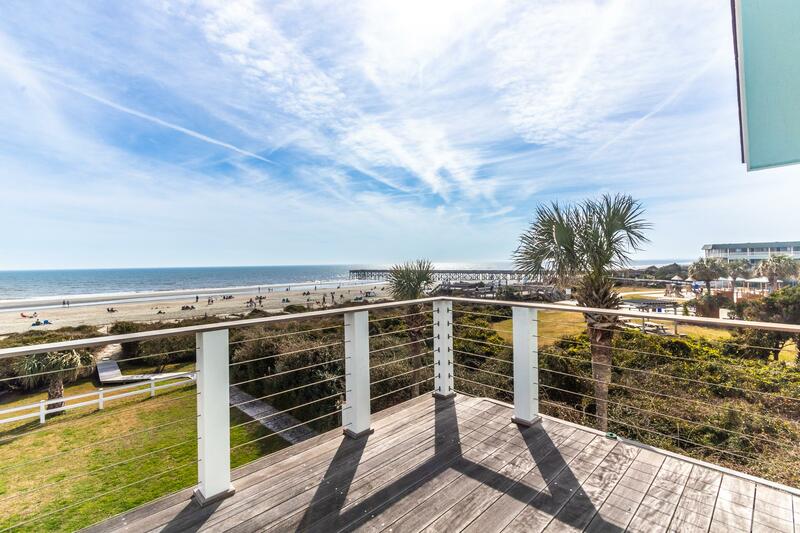 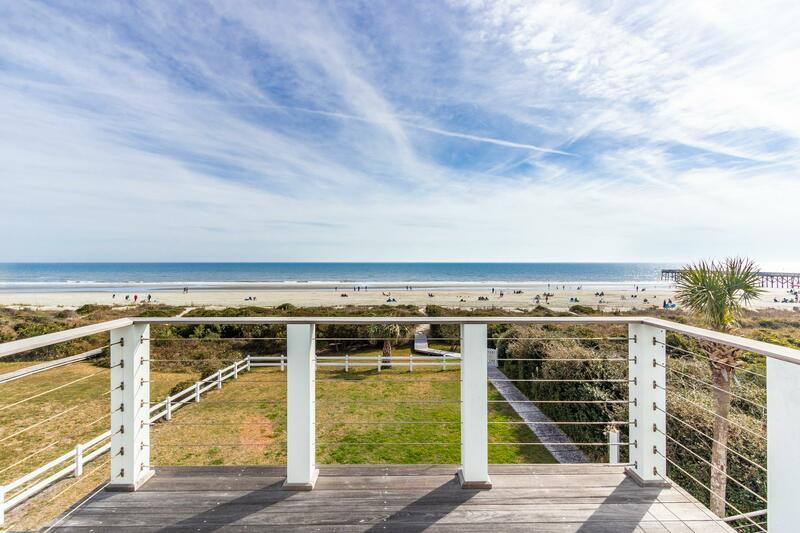 The location is the most central and convenient on IOP, with dining, shopping, and town just a short drive away. 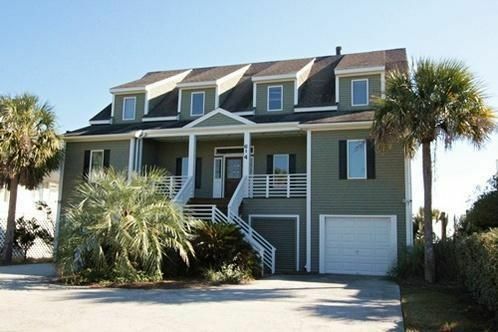 The house is equipped with electric storm shutters, new HVAC, and freshly painted. 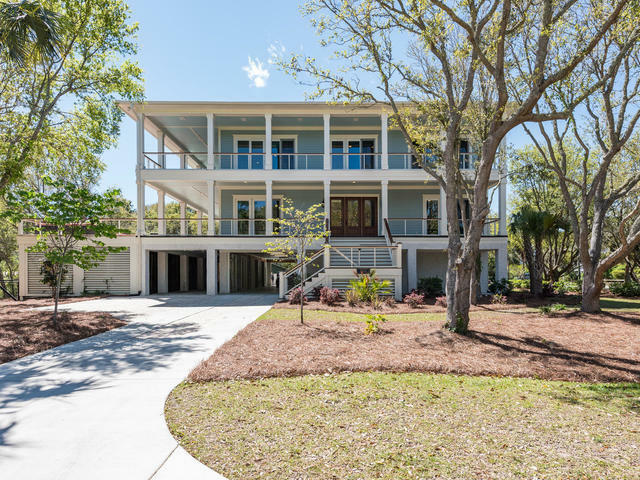 Turn-key and ready to move in and enjoy! 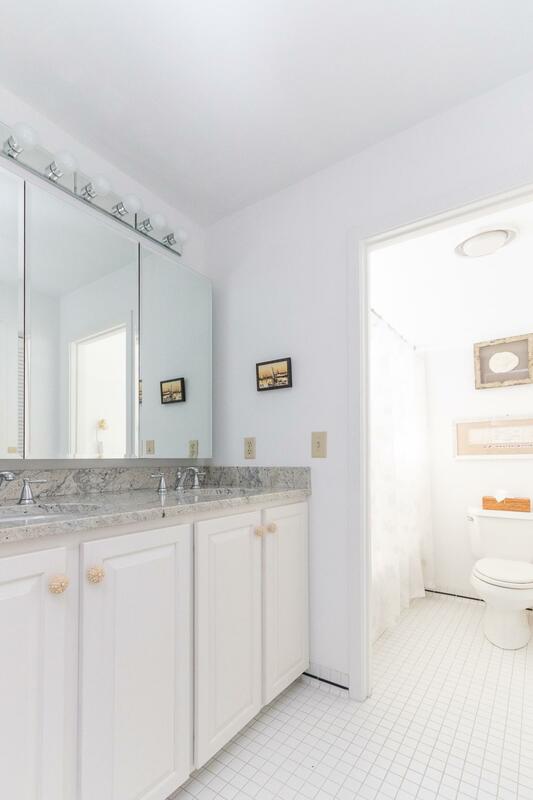 Courtesy of listing office Handsome Properties, Inc.